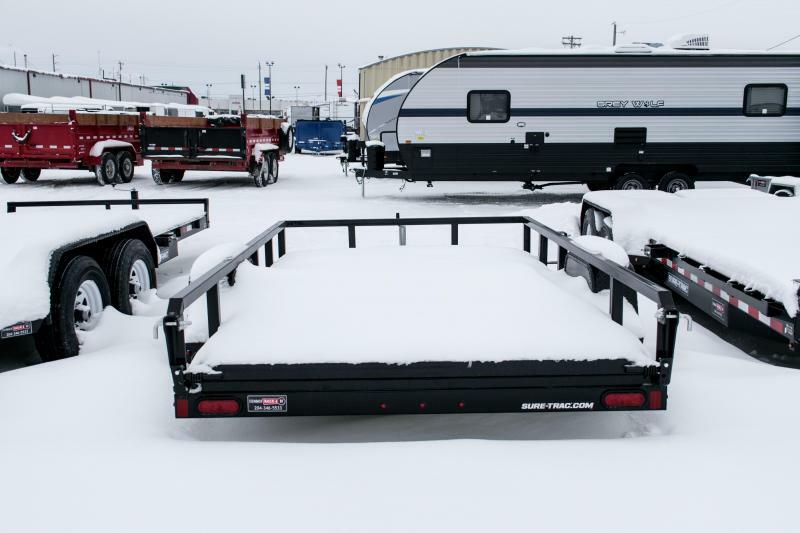 With strength, durability and unmatched value, Tube Top Utility trailers are the flagship models of Sure-Trac. 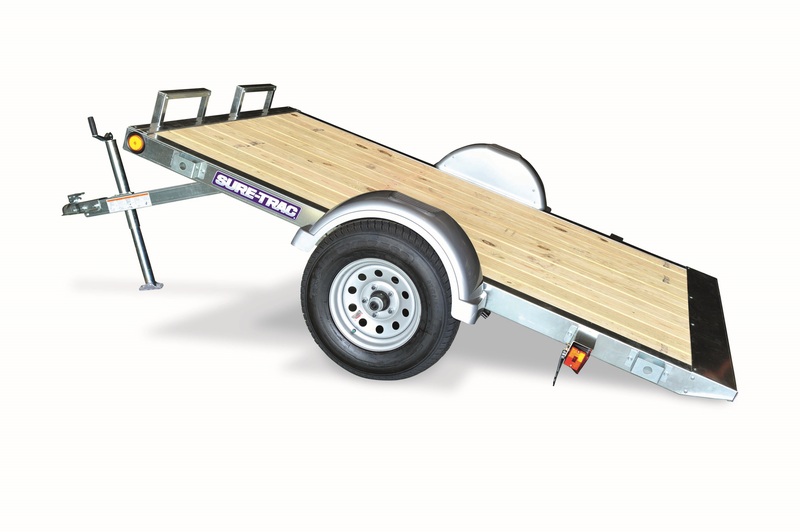 The tubular top rail is full-seam welded to tubular uprights to help enhance the frame for lasting performance. 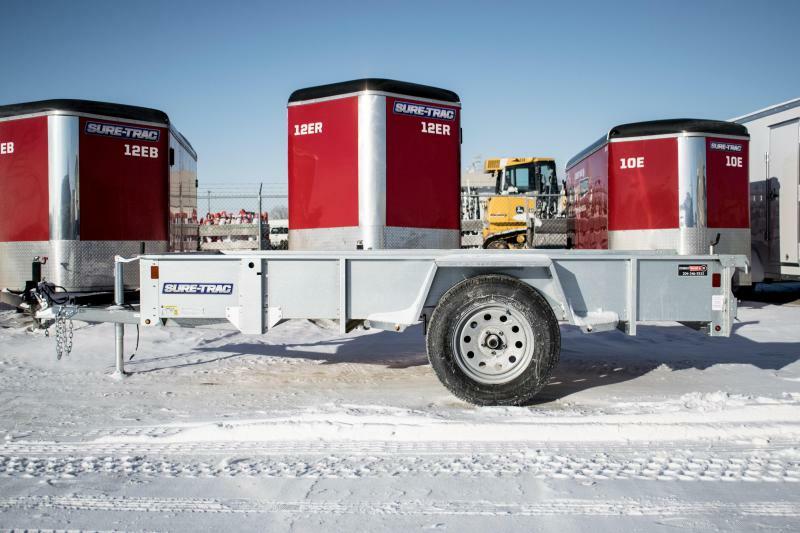 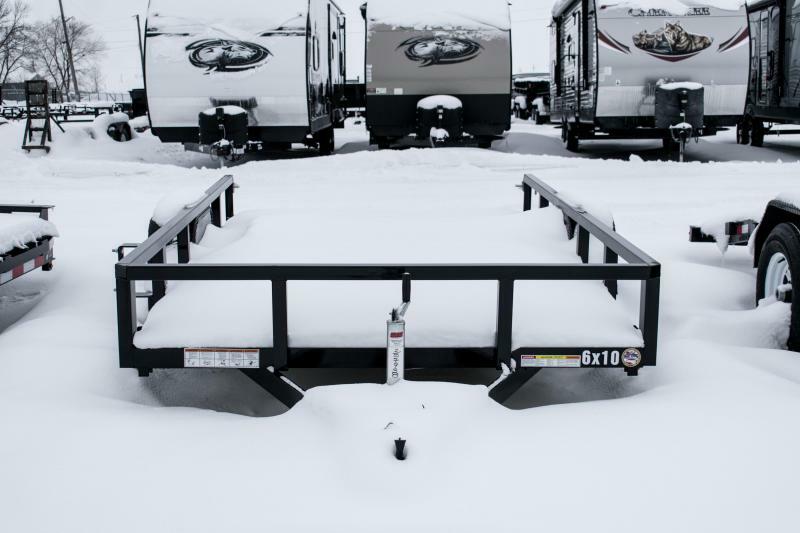 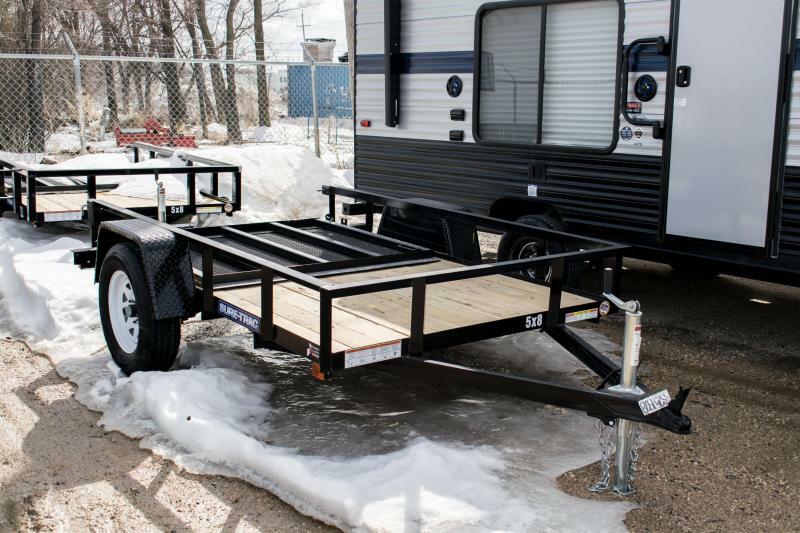 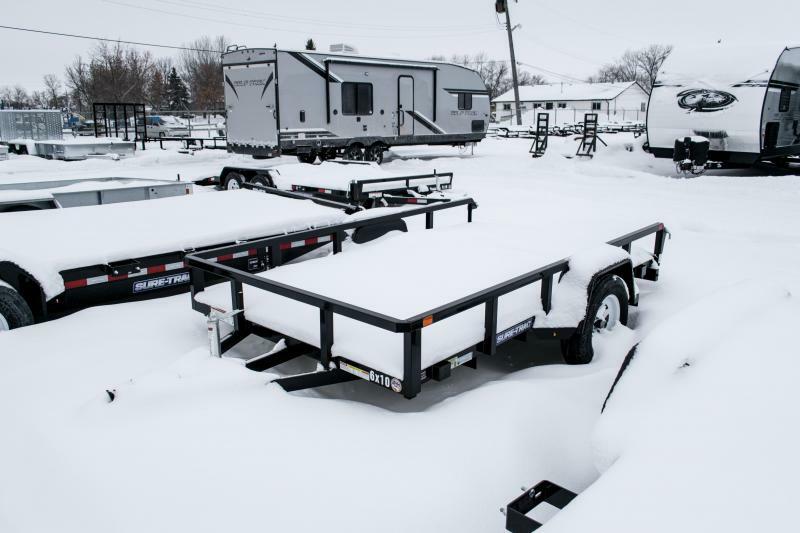 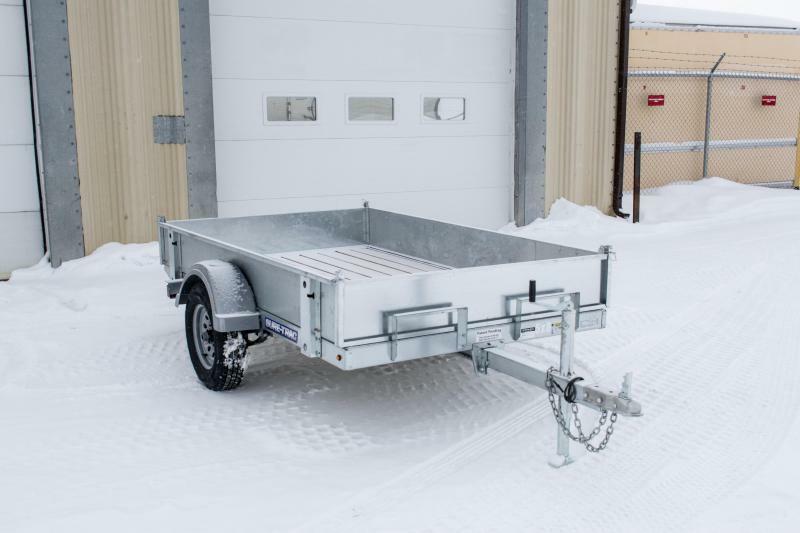 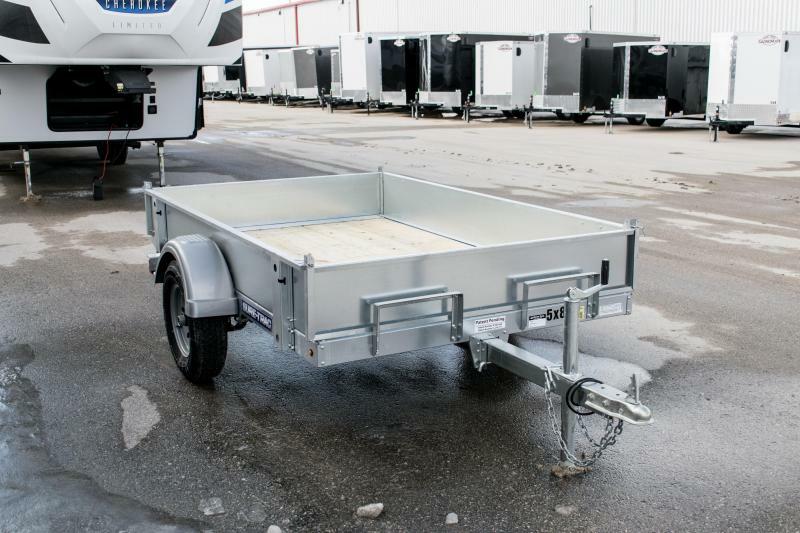 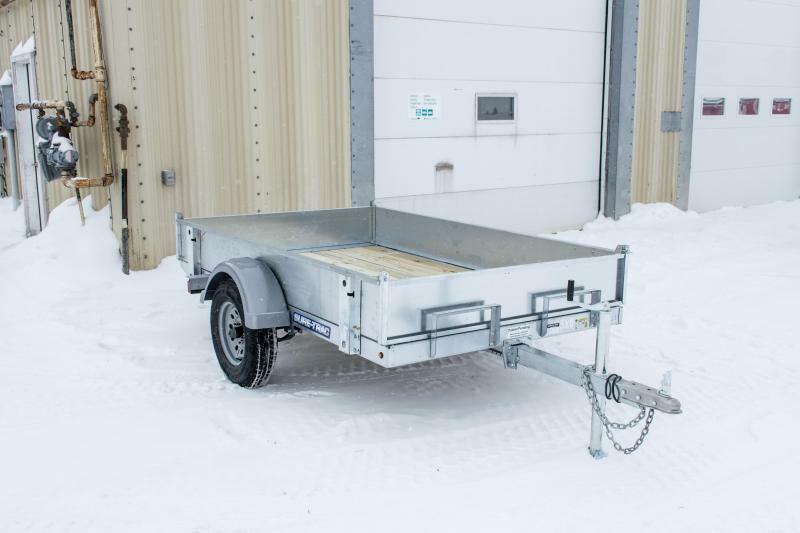 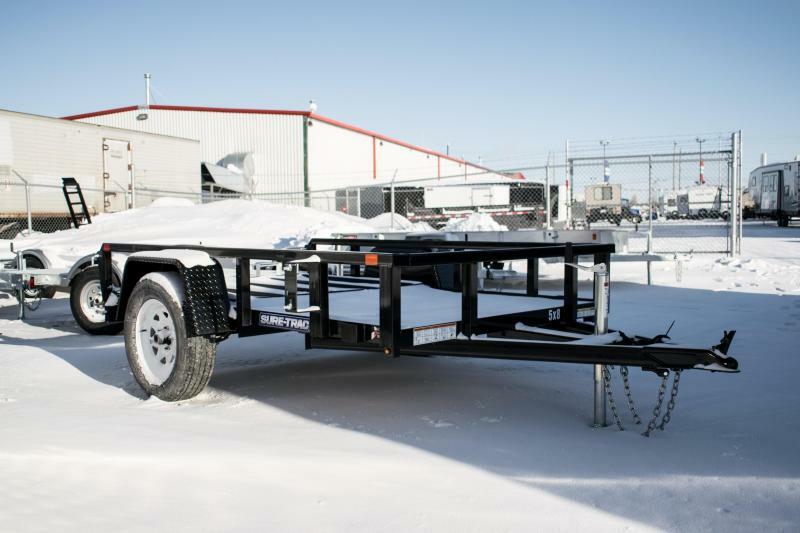 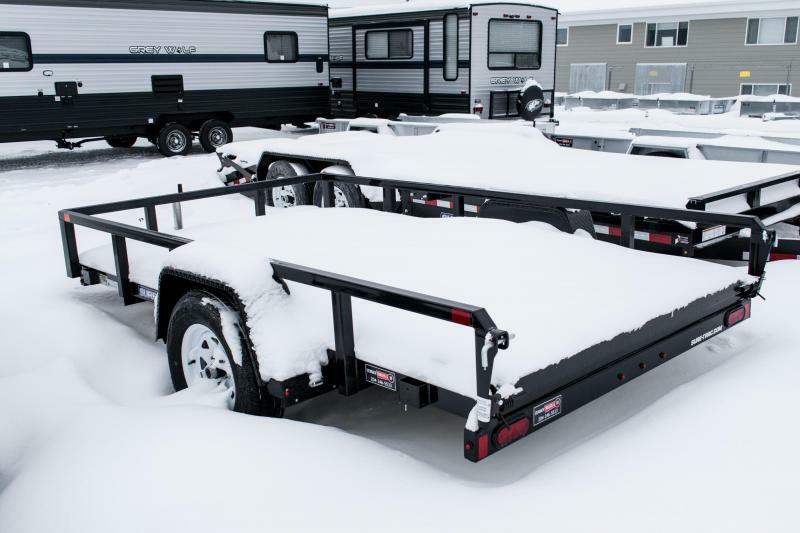 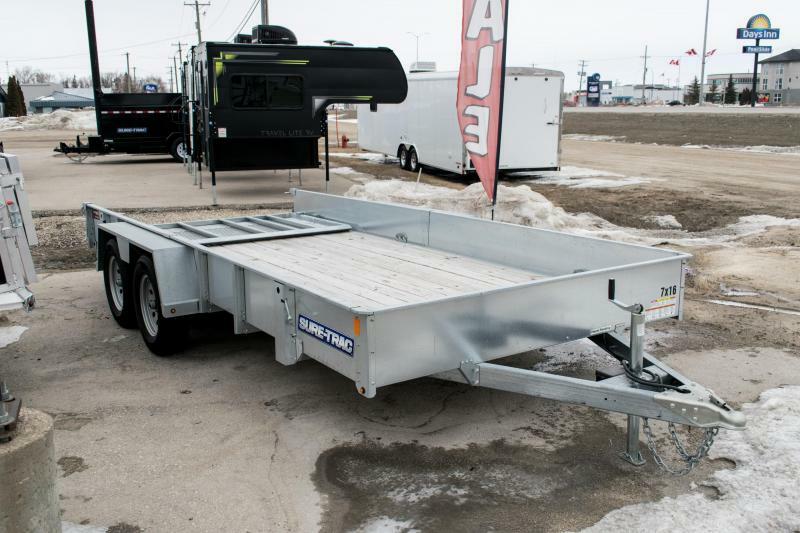 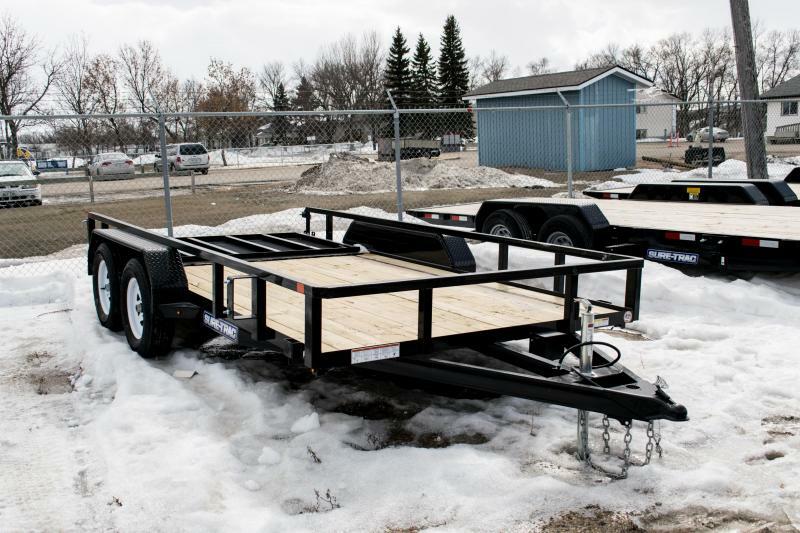 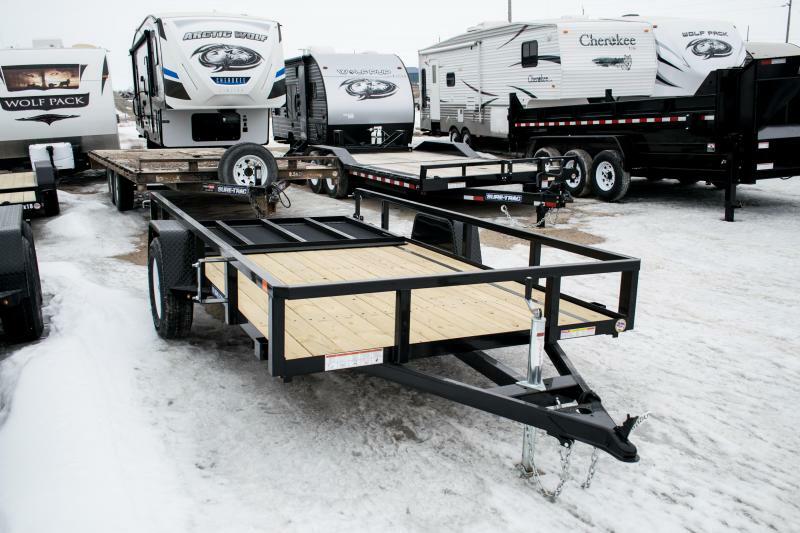 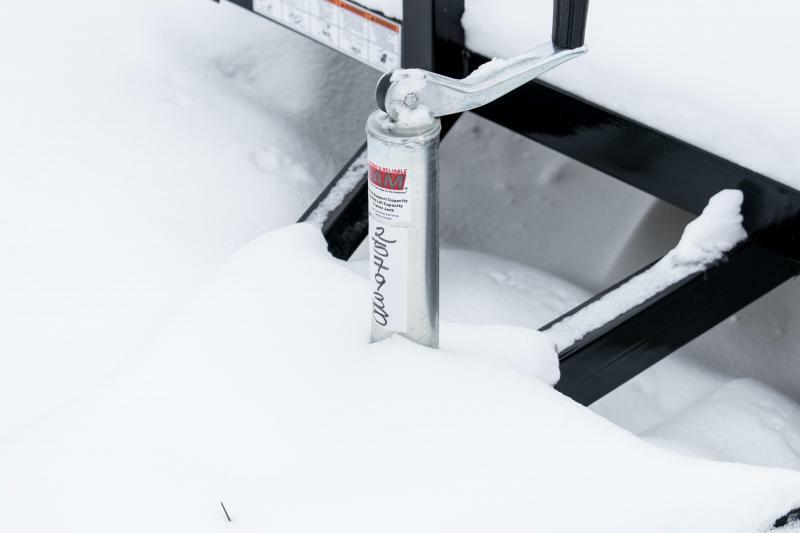 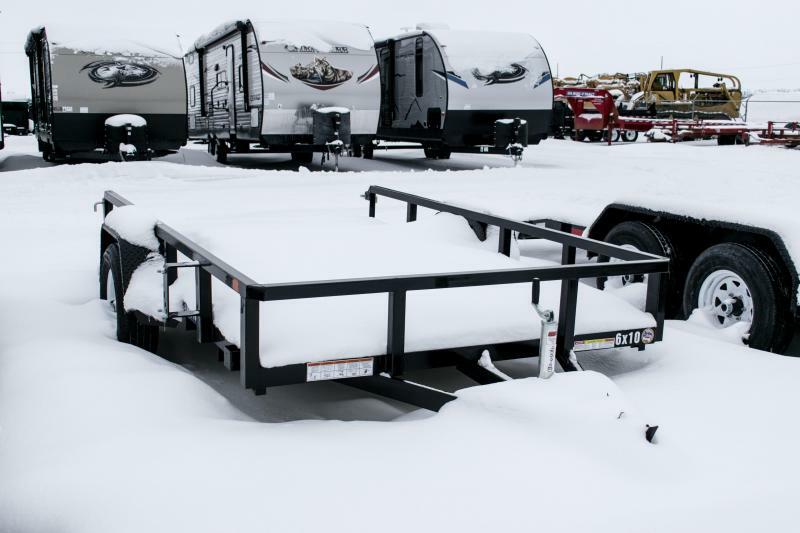 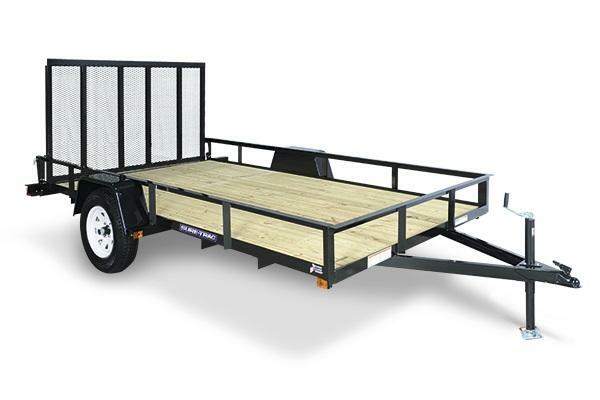 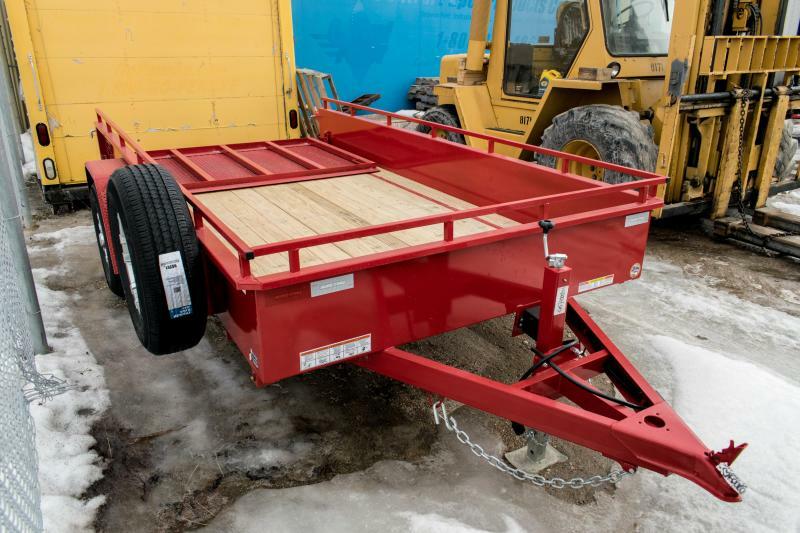 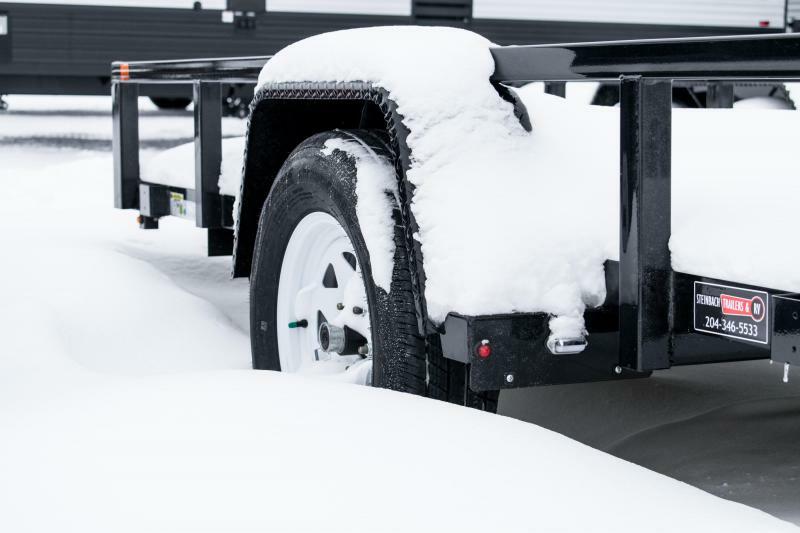 Features include setback jack, rubber-mounted sealed LED lights, self-retained gate pins, spring-assist ramp gate, and in-floor conduit tubing to protect the electrical wires, Available in many configurations, the Tube Top Utility trailer offers unmatched versatility and distinct Sure-Trac quality.